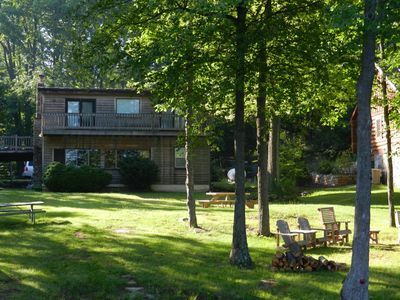 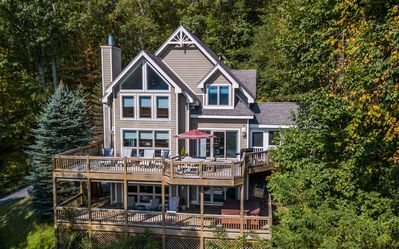 Beautiful 4 Bedroom Lakefront home with hot tub and private dock! 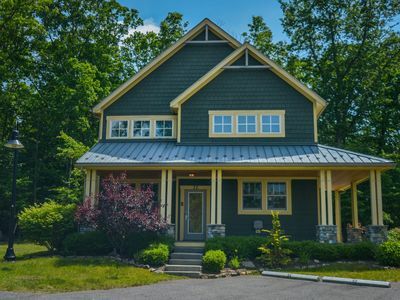 Centrally located Craftsman home close to DCL state park! 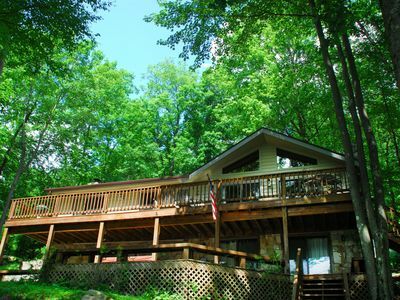 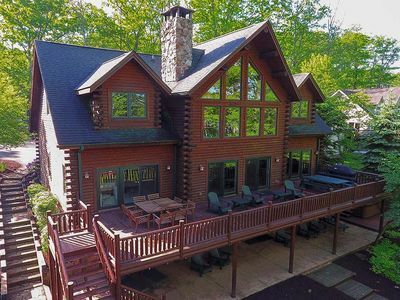 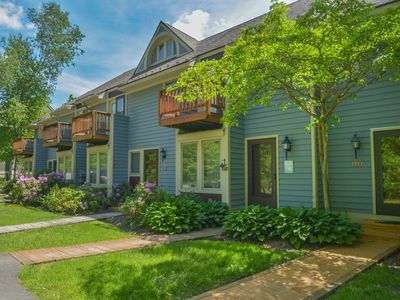 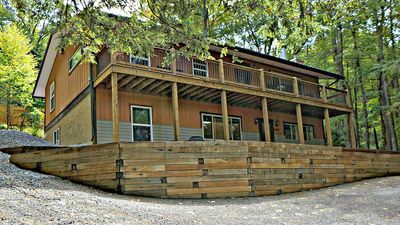 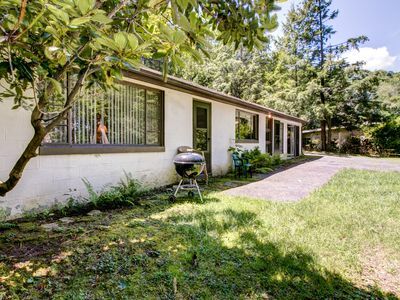 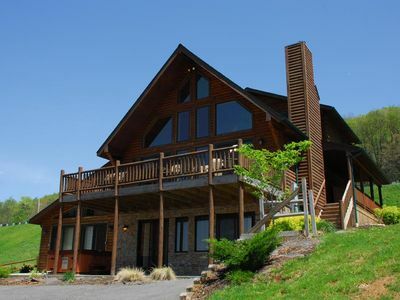 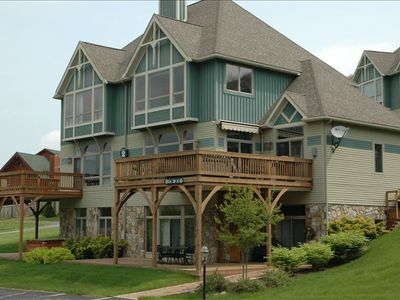 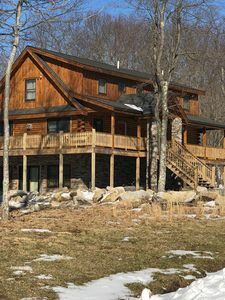 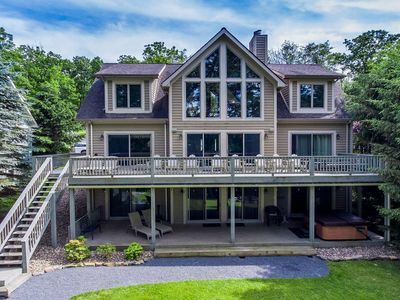 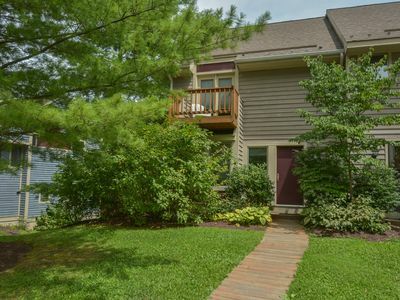 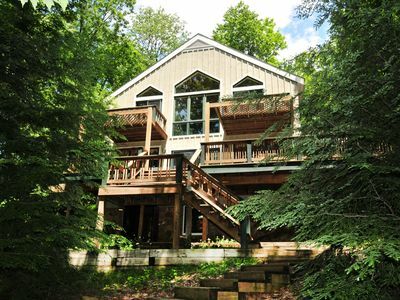 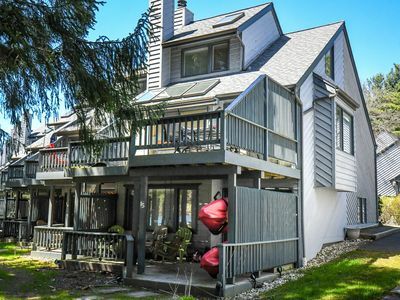 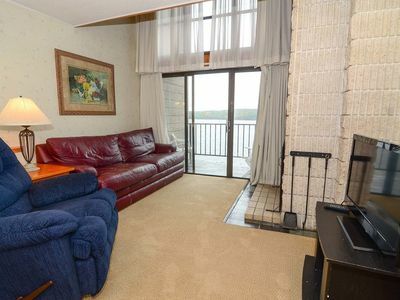 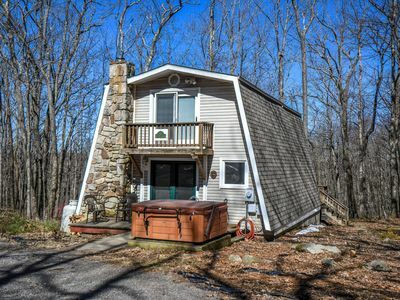 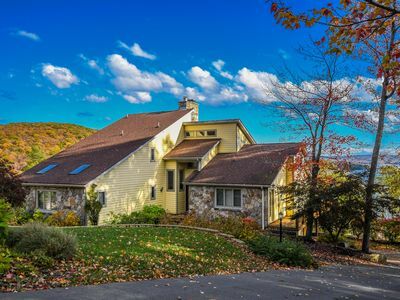 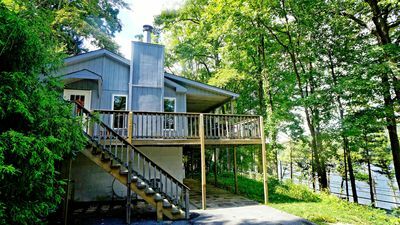 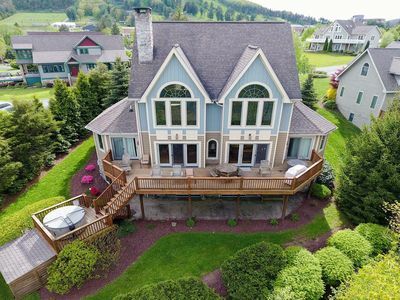 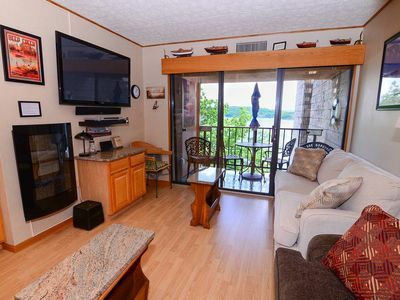 Amazing lake views in the heart of Deep Creek!